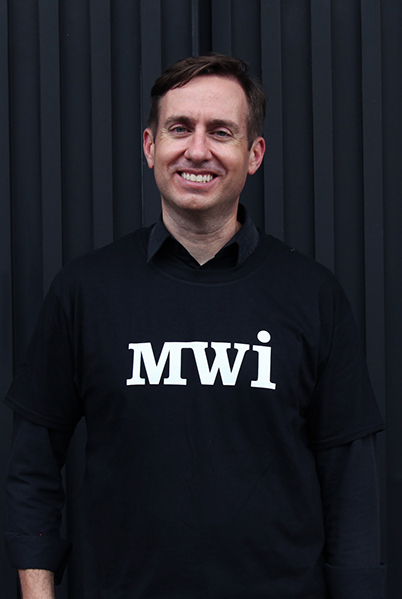 Kelly is the Head of Operations for the MWI HK office. Her years of experience managing e-commerce and digital product teams has helped her develop the soft skills required to provide dynamic leadership and the hard skills necessary for building an efficient team and driving business growth. She is passionate about what she does, and it shows through her strong work ethic and quality results. Whenever she isn’t working, Kelly can be found jet-setting around the world while watching her favorite horror movies! By starting and running her own e-commerce website, Michelle got interested in learning more about the digital marketing industry through platforms such as Google Learning Center, Search Engine Land, Wordstream, and Udacity. 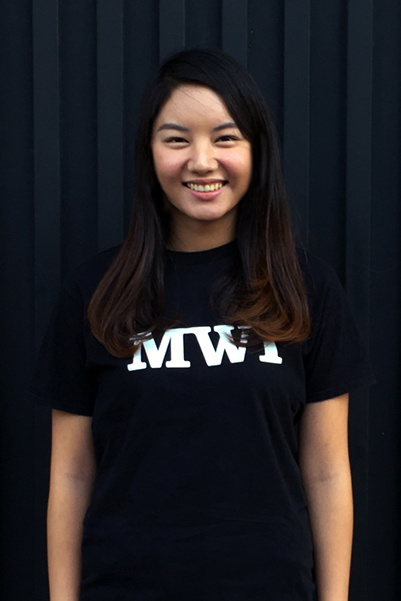 Now, as a Digital Performance Manager at MWI HK, she is responsible for handling various SEO, SEM, and social media accounts for companies of all sizes, from SMEs to MNCs. When it comes to eating spicy food, no one at MWI likes it hotter than Michelle. 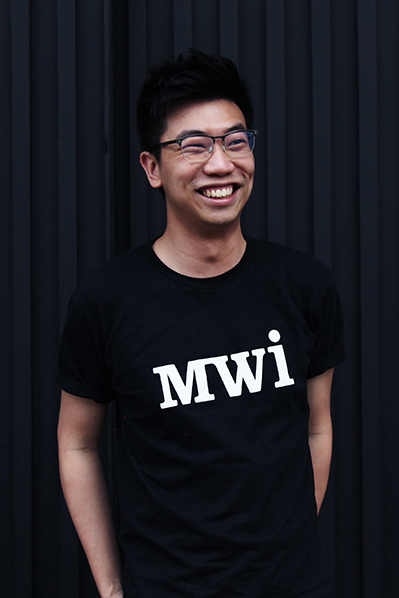 Dave is our Senior SEO Specialist at MWI HK. He is an expert in on-site analysis and SEO implementation across multiple platforms, providing backlink analysis, recommendations, and strategic implementation. He conducts on-page and off-page website audits, keyword research, competitive analysis, and ensures that Google’s best practice guidelines are followed for all our clients. The secret to Dave’s impressive productivity is his own special, homemade coffee blend that he drinks every day. And don’t assume that Dave only shines when he’s in front of his laptop; he has awesome photography skills, too! 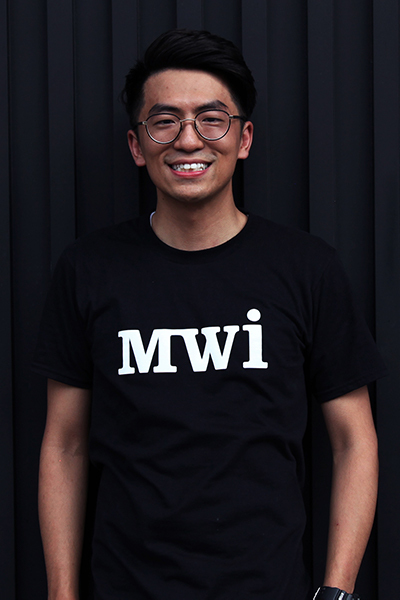 Adrien is the Digital Business Manager of the HK MWI office. He oversees all new client acquisition in Hong Kong and has successfully secured partnerships with clients such as Hotels.com, Rizap and Oction. 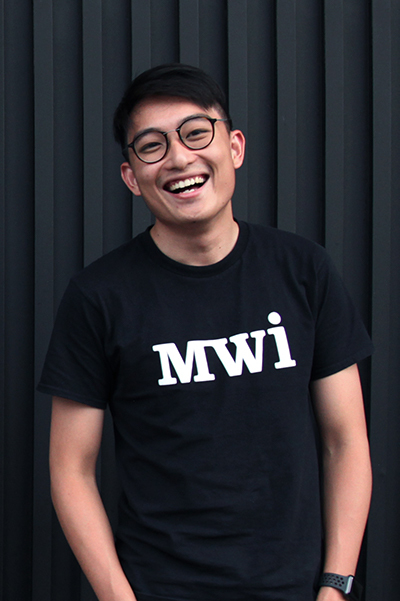 Prior to MWI, Adrien worked at LinkedIn and has given talks to university students and working professionals, educating them on the topic of personal branding on the internet. Adrien has his own football team that (unfortunately) always loses, and he has been learning the guitar for a few months. He seldom practices guitar because he’s busy closing deals for us, so don’t ask him to give a performance anytime soon. 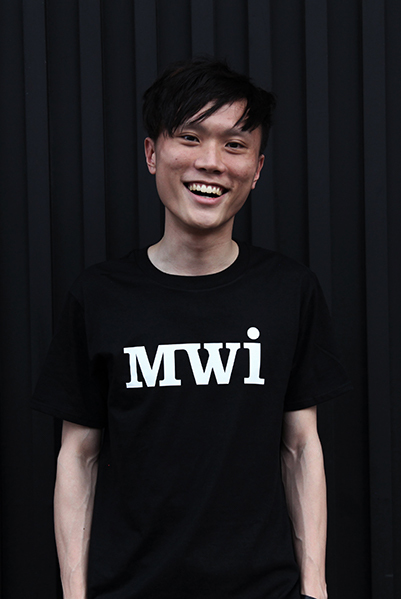 Hon is the Senior Marketing Specialist at our MWI HK office. Having started his own English tutorial center in Hong Kong when he was 16, he was also a freelance writer throughout his time studying. All these experiences have helped hone his skills and transform him into an awesome communicator. Hon takes care of our clients’ social media planning, English content writing, and public relations. Raised in the UK, Hon is a huge fan of football (let’s go Red Devils!). He has a wide range of interests, from fashion to food, music to movies, which is why he spends most of his time on Instagram, Facebook, and YouTube! 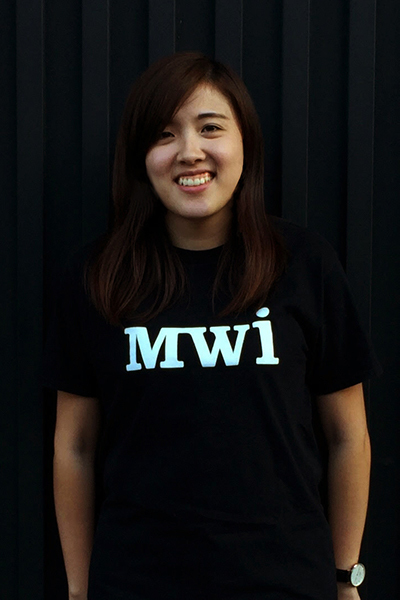 Joe is our Senior Content Specialist at the MWI Hong Kong office, where she not only excels at content writing but also video production. She has amazing creativity and vision as well as the ability to turn that vision into reality. Joe is inspired by mother nature and loves backpacking, hiking, swimming, kayaking, scuba-diving, traveling, camping, and everything outdoors! 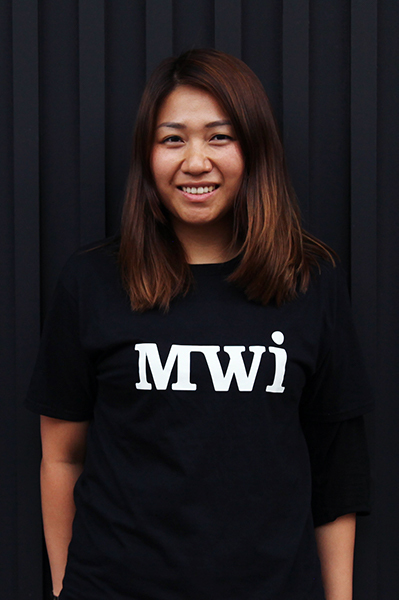 Cathy is a Digital Business Consultant at MWI HK. She is a young entrepreneur with her own online business, built entirely on social media during her time as a student. Apart from social media work, she is also a great content writer. She loves handicrafts and believes that the best things in life are made your own two hands. 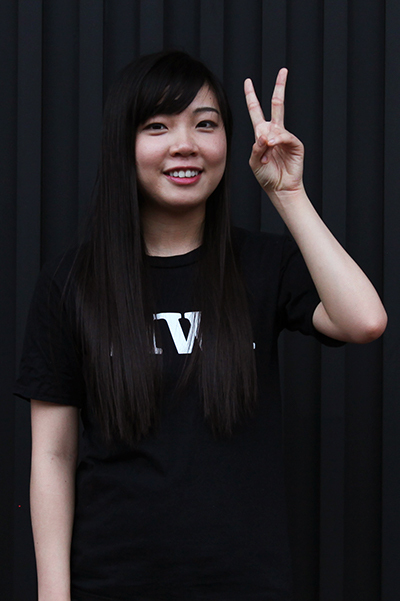 Cathy enjoys singing and dancing, especially ballet. She’s terrified of ghosts and all things scary but loves facing her fears by reading horror stories. 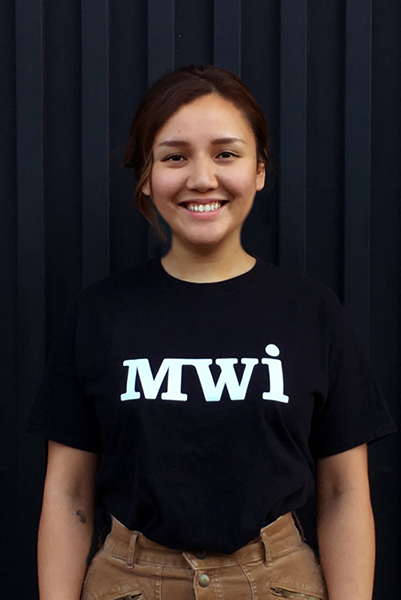 Natalie is our Digital Content Specialist at MWI HK. A well-rounded copywriter, Natalie applies her SEO knowledge to create, optimize, and publish marketing content. She comes up with creative content ideas and curates content. Apart from writing, she prepares performance reports and analyzes campaign performance data using tools such as Google Analytics. She loves reading and is always inspired by a good novel or autobiography. Natalie is also an animal lover, with two dogs and six cats, but she really hates cockroaches.